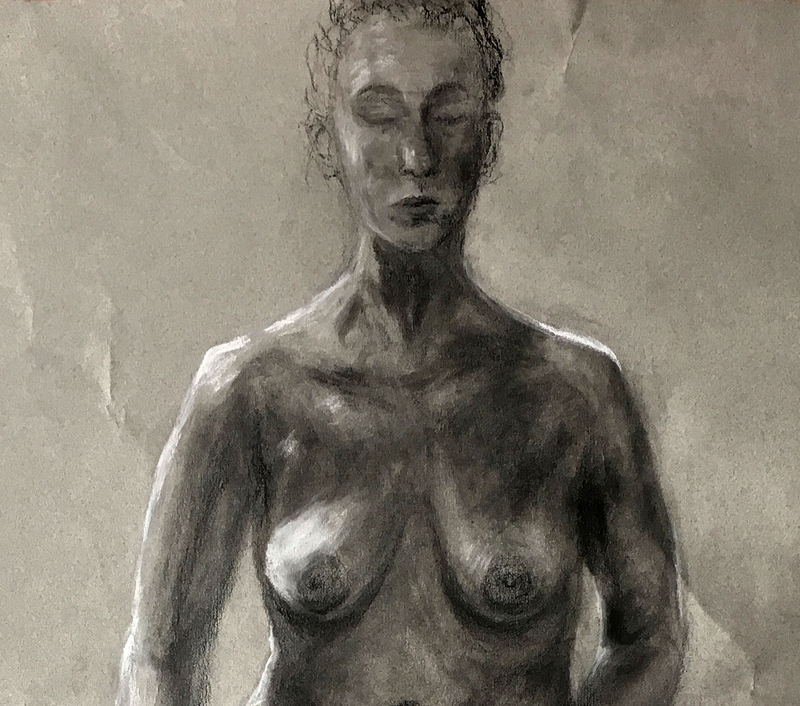 “I’ve only decided to become an artist this past summer and have been working on my art school portfolio up to this point. 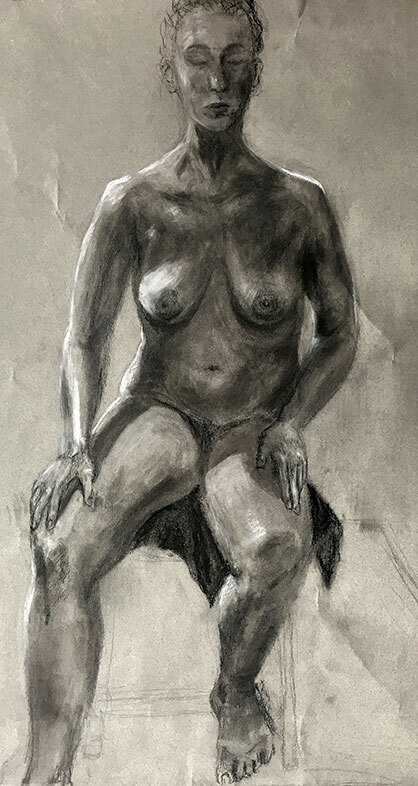 I was fortunate enough to get a scholarship to a figure drawing class. 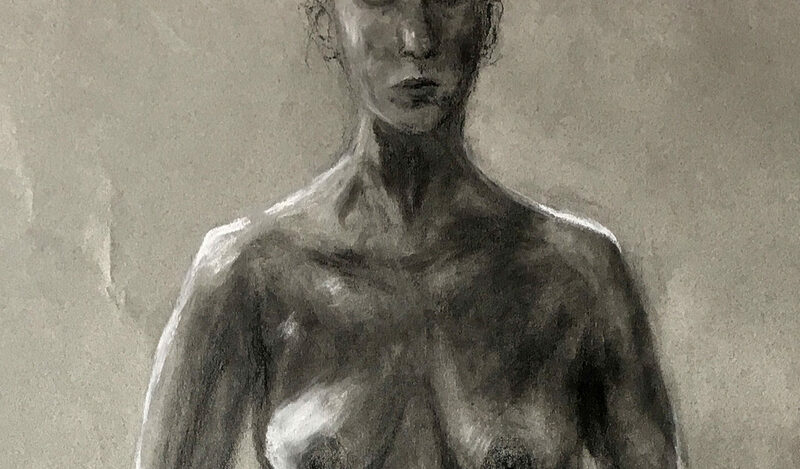 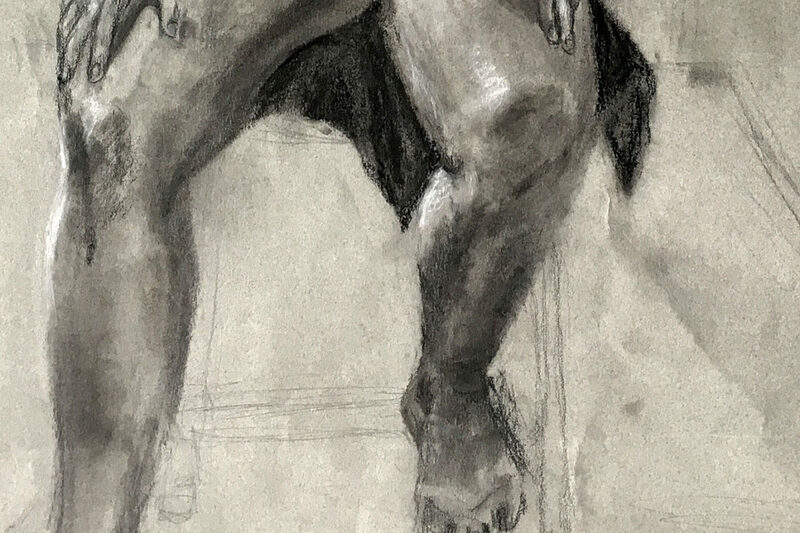 In this charcoal observational drawing, I focused on creating a dramatic lighting on the torso and lower region of the figure. 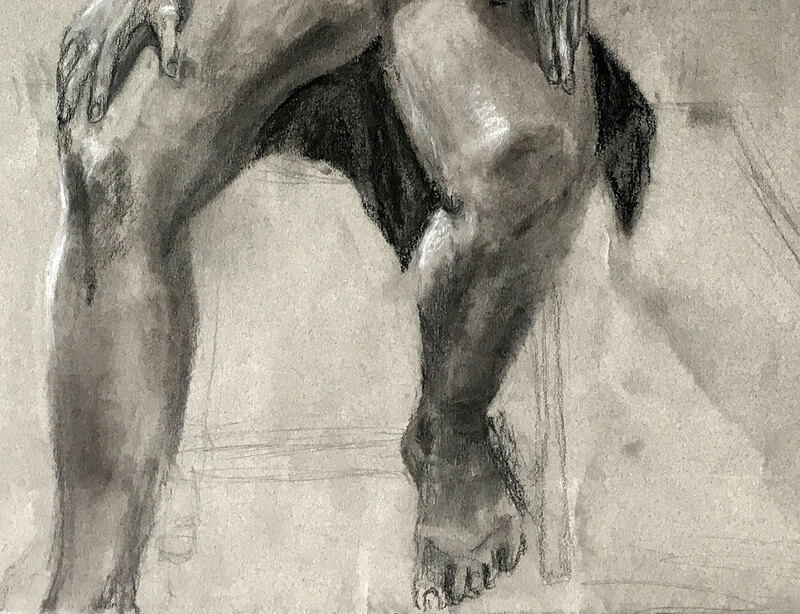 Jacopo da Pontormo, Edgar Degas, Peter Paul Rubens.